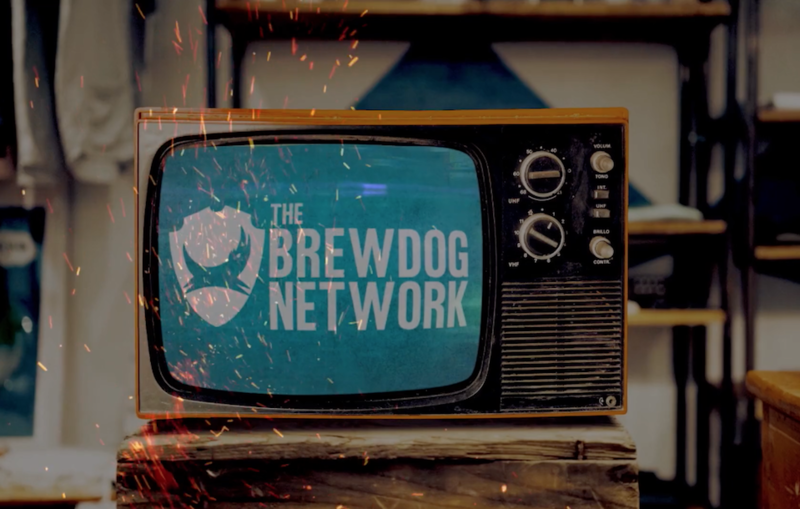 Independent craft brewery, BrewDog, has launched a new VoD network for “the craft beer generation”, branded The BrewDog Network. The company has commissioned 14 original series alongside a variety of high-profile acquisitions. For £3.99 per month, subscribers will immediately have unlimited, ad-free access to hundreds of hours of culinary voyages, game shows, distinctive documentaries, talk shows and beer innovation.